Stately, handsome, and a short distance from the East River Promenade and John Jay Park, this pre-war apartment building—built in 1910—is situated on First Avenue between 73rd and 74th Streets. Boasting a convenient location with cafés, pubs, supermarkets, and more right outside your door. The 4,5,6 trains and the Second Avenue Q are also easily accessible. Down the street and at several other convenient locations you’ll find CITI Bikes. Spanning from 59th Street and Central Park South to 96th Street and the East River, today’s Upper East Side defies expectations about uptown living. Yorkville, Carnegie Hill, and Lenox Hill offer unique characteristics and experiences. With historic brownstones and polished high-rises, lively restaurants, and quiet cafés, the neighborhood is home to a diverse community and includes some of the city’s most famous attractions, institutions, and individuals. 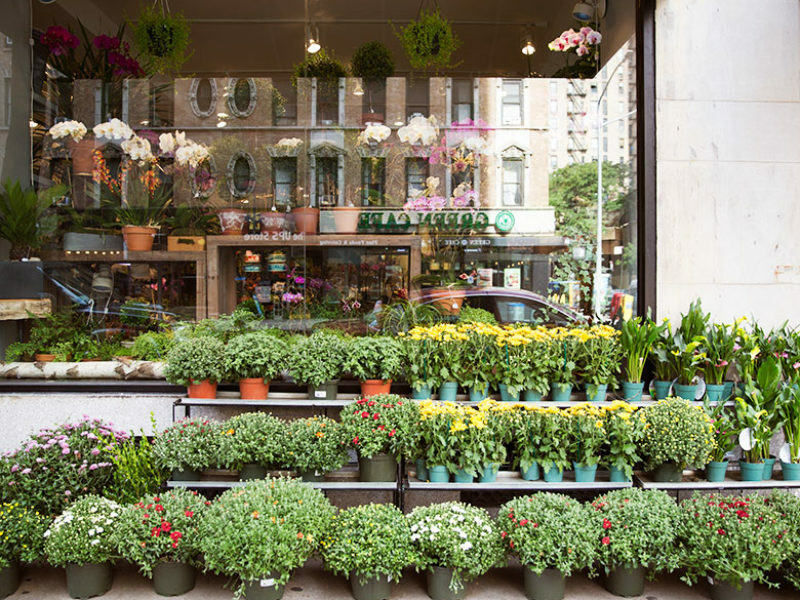 Explore new designer boutiques, and legendary Upper East Side mainstays. Enjoy a trip to picturesque Central Park or gaze at art and artifacts along Museum Mile. With access to excellent public transit—the 4,5,6, and Q trains—as well as CITI Bikes, it’s easy to get uptown, downtown, or across town in a matter of minutes. Sign up to be notified when apartments in this building become available.